Samoa Rugby Union (S.R.U.) 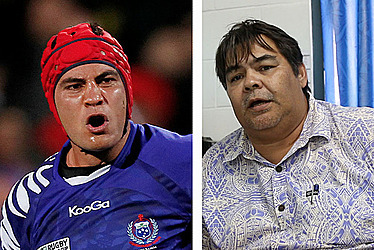 are concerned that a recent social media campaign by former Manu Samoa captain Daniel Leo, could potentially damage what it describes as the hard work they have undertaken for a seat on the World Rugby Council. Faleomavaega Vincent Fepulea’i, Chief Executive Officer of the S.R.U., said the #SeatsAtTheTable social media campaign by the former Manu Samoa player could have ramifications on their bid to secure a seat on the sport’s governing council. “We understand that having a seat on the council is about meeting the World Rugby criteria and we are currently focused on doing that. Dan Leo starting a social media campaign will not have any affect on whether we get a seat or not. In fact, if anything it could potentially only succeed in damaging the work that has gone into our application,” he said, in a statement. Mr. Fepulea’i said that the increase in diversity on the board – following the overhaul of the S.R.U. 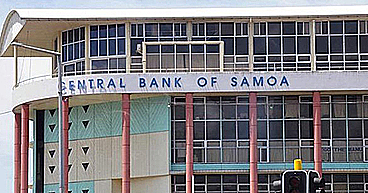 constitution – are among many positives in the application for Samoan Rugby and they are excited about the future ahead. “We acknowledge that Dan being a former player of Manu Samoa has the best intentions when voicing his concerns, but the issue is his lack of knowledge of environment we operate, what is positives are already happening and not having the true facts. “In our daily operations, we have challenges yes, and we work positively in partnership with the players in the form of the Pacific Rugby Players Association, who are the official representatives of the all Samoa players from Academy to the Manu Samoa team,” Faleomavaega said. 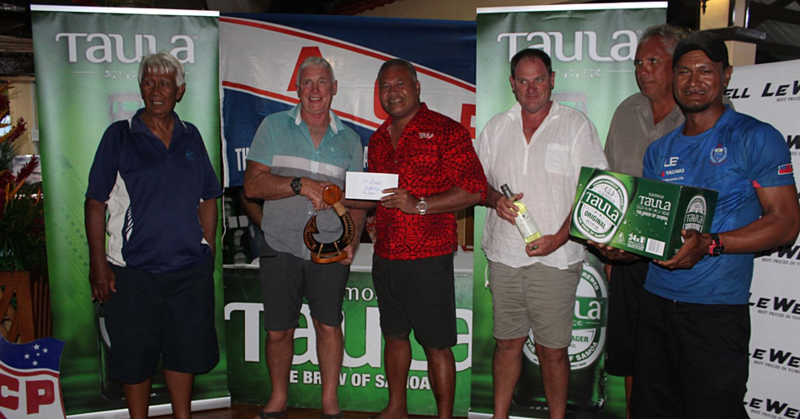 “Anyone doing positive things to benefit Pacific Island rugby is fantastic. How Dan is running community events in the UK to get players together is nothing but good”. World Rugby meet in September to review all countries applications for World Rugby Council membership. 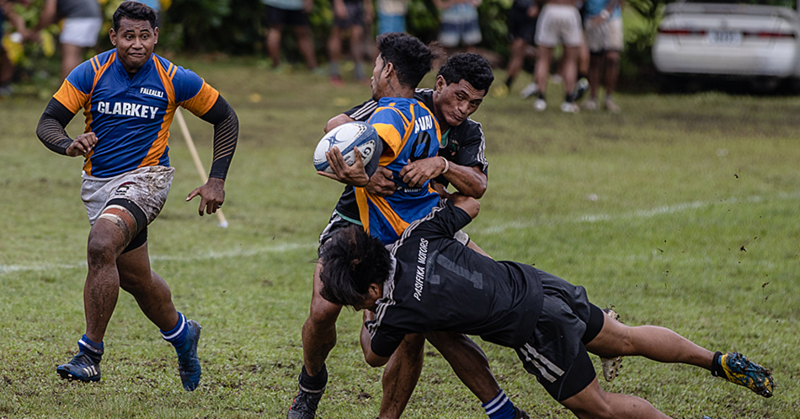 “This is World Rugby’s way of pushing back, trying to diminish the voice of Pacific Rugby Players Welfare- an independent, organisation set up for the sole reason to benefit Pacific Island Rugby and its Players." “In regards to Mr. Fepulea’i’s comments in the increase of diversity to the World Rugby Board, the sneaky thing World Rugby have done is flooded the council with women members. But they are predominantly from the Tier 1 Nations, so the voting block stays the same. This means World Rugby can now give a council place to Fiji and perhaps Samoa and not really give anything away. Because the preeminence of the Foundation and Tier One unions is not affected." “With this in mind, I have no doubt that we are in the way to achieving a council seat or 2. But the lack of influence will still remain." “I’m not sure how pointing out these statistics is detrimental to that process. The stats were already available before the #SeatsAtTheTable campaign. We have only made those common knowledge.